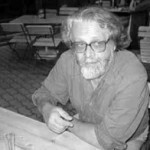 Writer and journalist, artist, teacher and publisher. 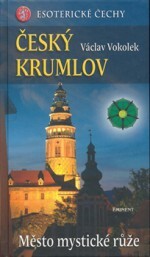 He was born in Děčín on 1 January 1947. 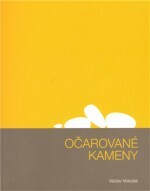 Fantasy-filled writings merge realistic narrative with dream-like motifs and journeys to fairy-tale worlds. 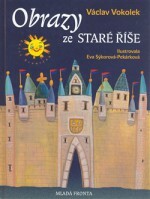 The child hero of the story experiences an adventure with many unexpected encounters. 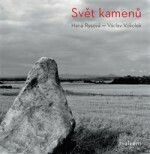 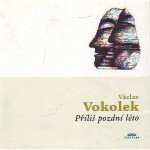 His father was the Catholic essay-writer Vladimír Vokolek, whose legacy his son looks after and whose work he edited. 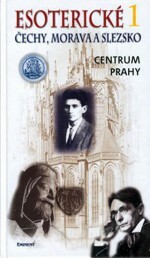 He worked as the caretaker of a castle and as a restorer, and after the Velvet Revolution he founded the publishing house Triáda. 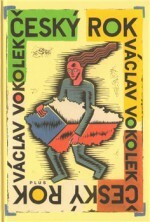 He made his debut with the politically incorrect satire Lov žen a jiné odložené slavnosti (The Hunt for Women and Other Abandoned Festivities, GMA, 1993), which was followed by the apocryphal lyrical prose work Triptych (Petrov, 1995), inspired by deeper mythological elements, in which the author brings solace from futility, so that even this work is not without hope. 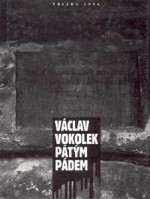 With his own publishing company, Triáda, Vokolek published two novellas from the border region with the title Pátým pádem (The Fifth Case, Triáda, 1996), the first of which is called Pátým pádem voláme smrt (By The Fifth Case We Call Up Death), and the same year saw the publication of an anthology of his poetry, Zříceninový mramor (Wrecked Marble, Torst, 1996). 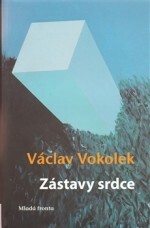 Both prose and verse form part of the collection Tanec bludných kořenů (The Dance of the Erratic Roots, Host, 1998), which Vokolek himself illustrated. 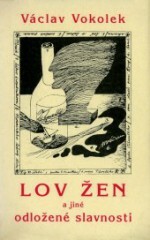 Here too he gravitates towards myths, towards a kind of pre-existence, towards a “Mácha/Holan-esque consciousness of nothingness”, as Eva Talpová wrote in a review. 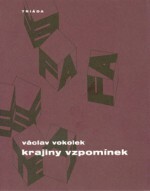 This collection was later followed by the book Hercynský les (Hercynian Forest, Periplum, 2000). 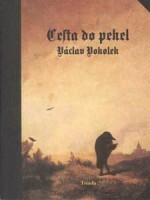 Northern Bohemia at the close of the 19th century is the setting for the novel Cesta do pekel (Journey to Hell, Triáda, 1999), in which Vokolek thematizes the dawn of a new age and casts doubt on the virtues of an overly civilized world – symbolically, the devil takes possession of a person at the moment when a new railway line, which is supposed to reflect man’s victory over nature, is ceremonially opened. 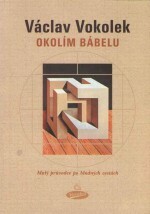 The short-story collection Okolím Bábelu (Around Babel, Votobia, 1999) focuses mainly on journeys – not real ones, though, but ironically described journeys leading from nowhere to nowhere, whose style and satirical charge relate to Vokolek’s first work. 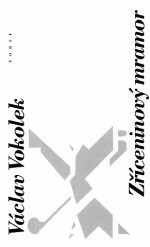 One of Václav Vokolek’s major works is Krajiny vzpomínek (A Landscape of Memories, Triáda, 2000), his own memoirs, in which he speaks a lot about his own father, to whom he has referred throughout his life without imitating him. 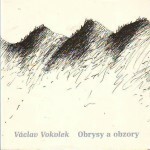 Over time, Václav Vokolek has inclined more and more towards the landscape, the desert within it and the search for echoes of ancient myths and spiritual forces. 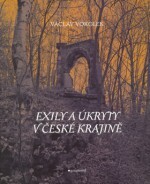 He is the author of the collection Neznámé Čechy (Unknown Bohemia), in which he maps the sacred sites of our homeland. 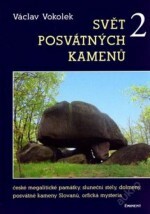 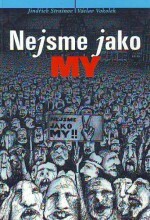 The series was brought out by Mladá fronta publishers and comprises seven volumes. 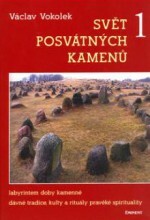 A similar conception was also used by the publishing house Eminent for the two-volume Svět posvátných kamenů (The World of Sacred Stones) and the (so far) eight-volume Esoterické Čechy (Esoteric Bohemia), which Vokolek’s project with Mlada fronta was connected with. 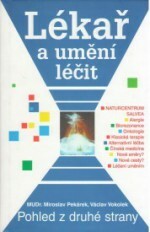 Here the word esoteric has the meaning “hidden” or “ancient”.